At the coming of the 40th anniversary of YCU, Department of Cooperation and Change invited Chen Guowei, Director of Industry & Economy Research Section of Development Research Centre of Shanxi Province, to give a lecture on Reflection and Breakthrough of Industrial Transformation in Shanxi at Hedong Grand Hall YCU on June 20. University leaders Yao Jihuan, Zhang Fengqin, He Zhengyun and all the middle-level cadres, heads of teaching and research section of the teaching departments and delegates of teachers and students attended. 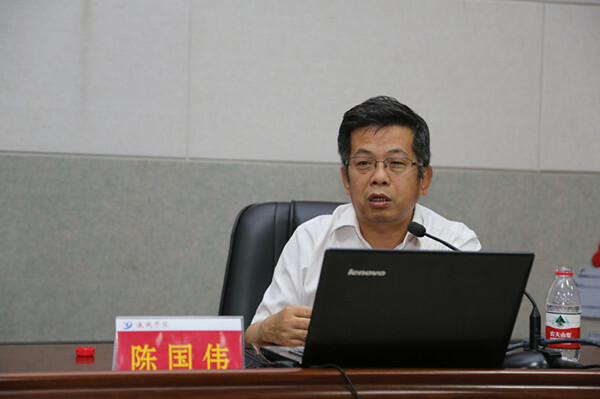 Chen first introduced two important events, General Secretary Xi Jinping’s investigation in Shanxi Pronvince on June 22, 2017 and the fifth plenary session of the eleventh Shanxi central committee of CPC, as the background, He then reflected on the breakthrough in the industrial transformation of economic development in Shanxi by analyzing the basic logic of global economy development of China, the position of Shanxi in the whole country, basic situation of industrial development of Shanxi, strategies and route of industrial transformation, and opportunities of transformation development. Chen’s lecture was full of integration of theory and practice, history and present, which is of great significance to the understanding industrial transformation in Shanxi and the method to deepen the integration of production into teaching in YCU. 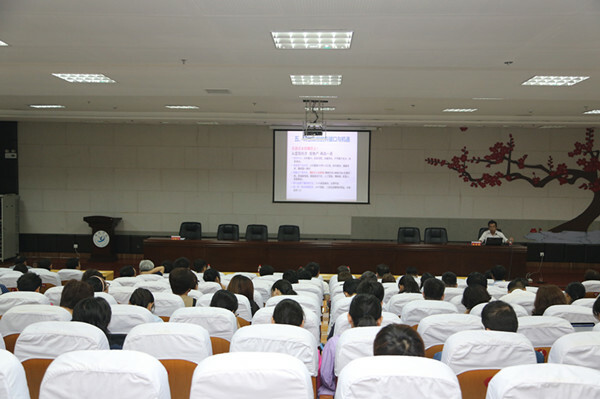 Vice president He Zhengyun hosted the lecture, and hoped YCU departments should invite more interdisciplinary experts to give lectures, and all the staff could have a global view to speed up connotative development of YCU.